Any person who is paying for teeth alignment treatment out of his or her pocket can change specialists at any time. Self-pay parties always have complete freedom in whom they choose to see. A person who has dental insurance through an employer or private dental plan may have some restrictions. 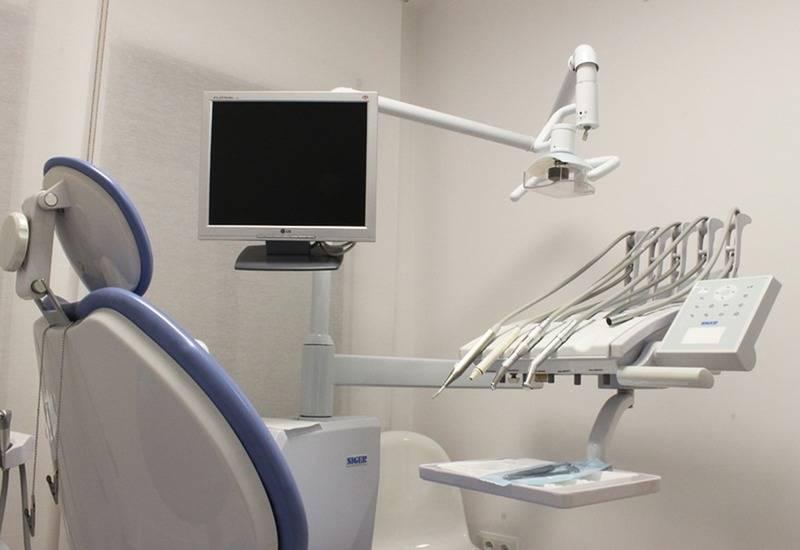 An HMO dental plan, or Health Maintenance Organization plan, is a strict plan that works off a small network of dental care experts. If the new orthodontist is not a part of the network, then the patient may have to pay additional expenses. 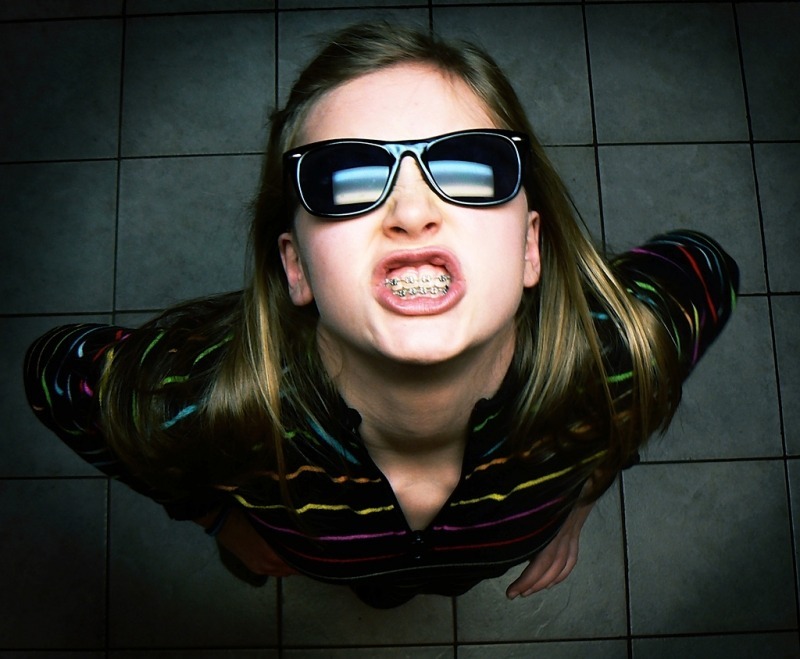 The insurance may not cover the new orthodontist’s treatments at all. A PPO dental plan, or Preferred Provider Organization, has a broader range of acceptable experts in its network. Therefore, a patient will have a better chance of changing orthodontists with a PPO than with an HMO. The way that a consumer would go about changing orthodontists is by first asking the new orthodontist if he or she accepts the insurance. Next, the person would need to contact the insurance company and have the new orthodontist listed as a caregiver under the policy (HMO). The patient should be able to receive quality care from that point on. A multitude of alignment options is available for children and adults. Traditional metal braces are always on the list of reliable teeth alignment processes. They are still an extremely effective alignment system. Damon Braces are braces that are slightly smaller than traditional braces. They are unique because they are self-ligating braces. Lingual braces are braces that go behind the teeth for an element of discretion. Invisalign is a clear aligner system that provides comfort, discretion, and speedy results. Six Month Smiles is a new system that cuts down recovery time significantly. Men, women and children of all ages can contact Team Demas Orthodontics for the highest level of teeth alignment care. All specialists at our facility are artists who specialize in restoring a person’s smile to showroom perfection. Dr. Demas has received recognition for being one of Connecticut’s top orthodontists for 2013. Dr. Clauss is a family-oriented member of the American Dental Association. Our entire team stands out above other professional establishments because of its friendliness and high level of compassion. Interested parties can schedule an initial consultation and examination today and asking for assistance about obtaining a perfect smile.